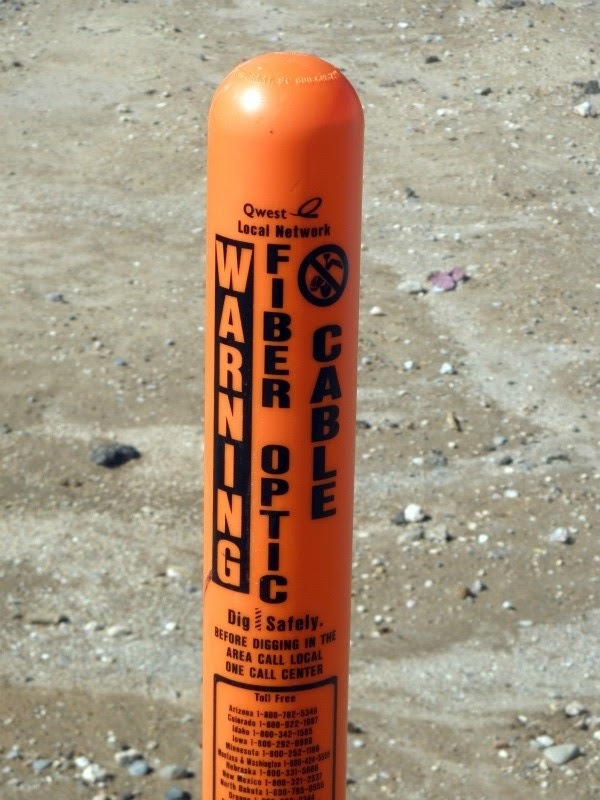 They've been laying fiber optic cables in White Rock and is part of REDI-net in northern NM bringing high-speed, fiber optic, open access broadband network to Los Alamos, Rio Arriba county and other northern Santa Fe counties and the Pueblos of San Ildefonso, Ohkay Owingeh, Santa Clara and Tesuque. Father and Sons Weekend In THE VAN! On Your Mark! Set! Go!